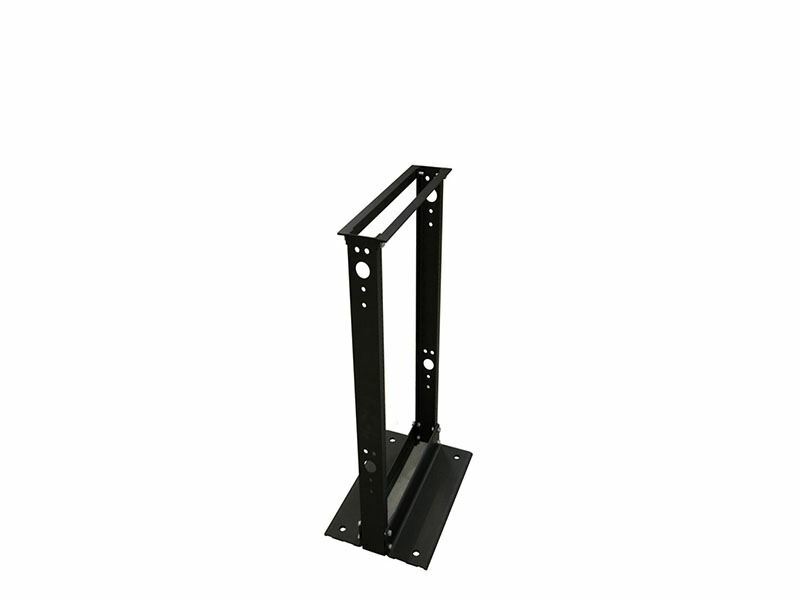 These 2-Post Floor Mount Racks offer space saving convenience for mounting of patch panels, hubs, routers, telephone equipment and more. They are constructed of quality aluminum, are tapped for #12-24 mounting screws. 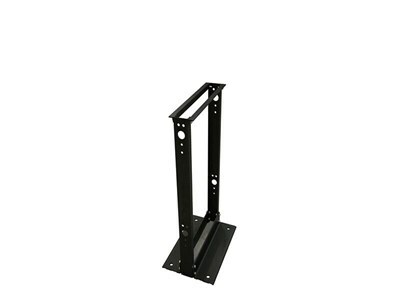 They have a professional looking black microfinish or natural aluminum silver finish, with numbered rack units, and are available in 3ft., 4ft. and 7ft. heights.